The Hub » EMP - New exciting offers! 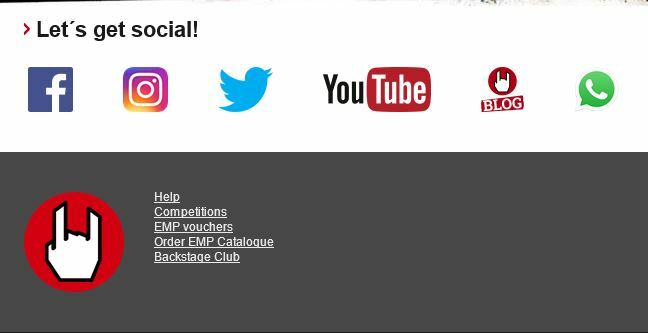 EMP - New exciting offers! Offer 2. WORLD CUP PROMO! Terms & conditions: Minimum order value £30. Valid on a selected range only! Offer 2. EXCLUSIVE FUNKO POP!